burned-out plugs. 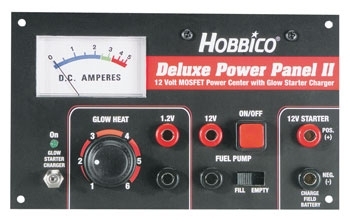 This Power Panel has a One-Year Warranty. Green LED when glow igniter is being charged. and convenience into a traditional sized Power Panel. 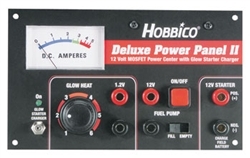 enough amperage to start an engine multiple times.